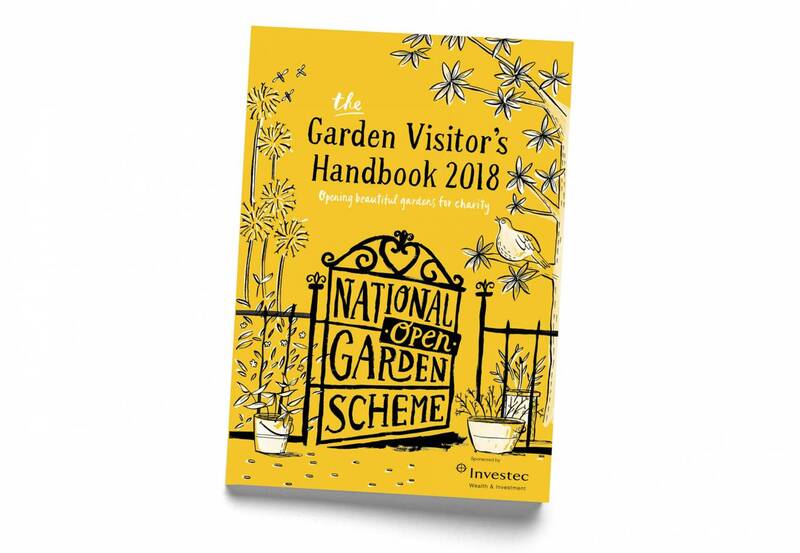 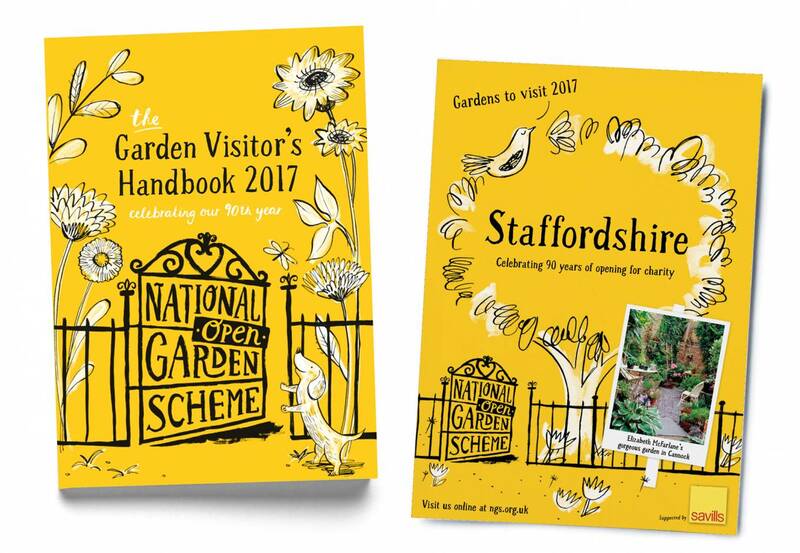 In 2017, we partnered with the National Garden Scheme to give them a brand new look. 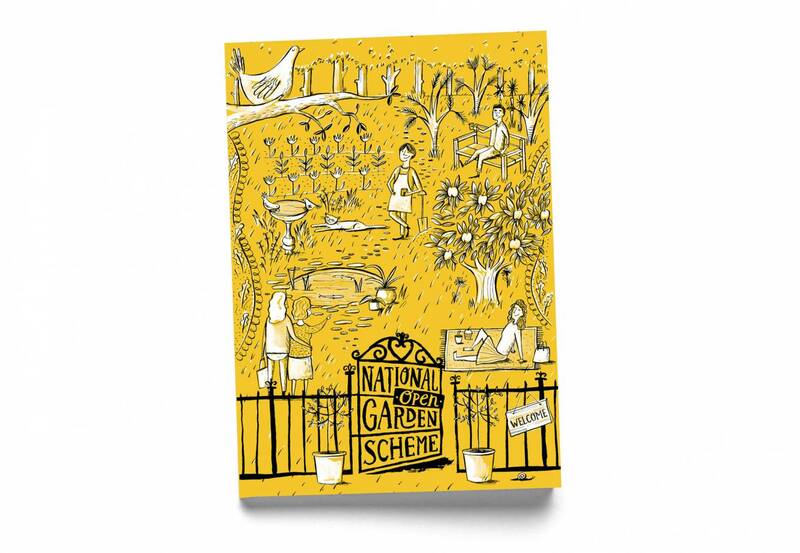 By enlisting an army of incredibly talented amateurs, who open up their gardens to the public, the NGS raises huge amounts of money for charity each year. 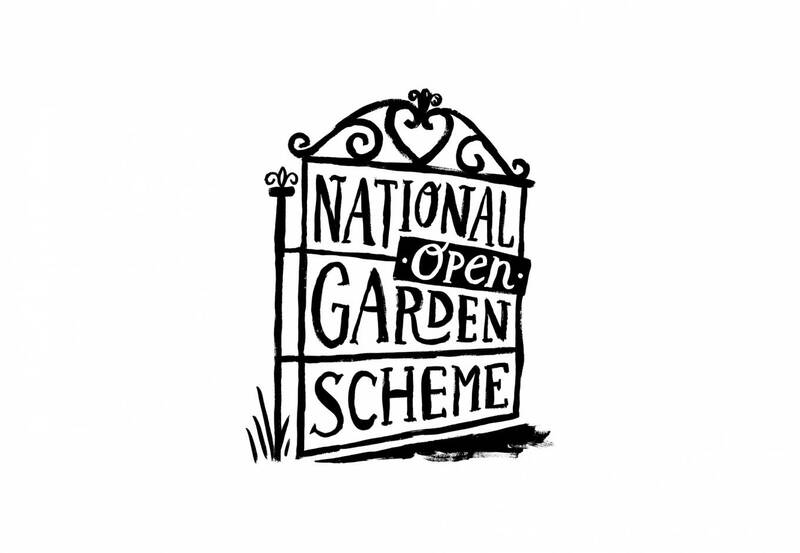 Our job was to make sure this charmingly British institution wasn’t underselling itself.